It's official, y'all! JT has been nominated for not one, not two, but THREE 2017 People's Choice Awards! Categories include Favorite Male Artist, Favorite Pop Artist, and Favorite Song for "CAN'T STOP THE FEELING!". 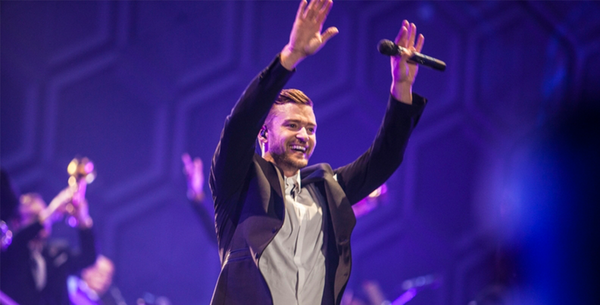 Starting today, you can cast votes for JT via links below. And don't forget, voting ends Thursday, Dec. 15th at 11:59PM, ET. Favorite Male Artist // Favorite Pop Artist // Favorite Song, "CAN'T STOP THE FEELING!" Let's get JT another one, y'all! Love song for the music of JT! JT, toujours mon préferé, congrats! JT toujours mon préféré, Congrats!